We are a reliable Suppliers of Tea Masala. Our Tea Masala is procured from trusted and seasoned producers who grow spices organically, without the use of fertilizers. 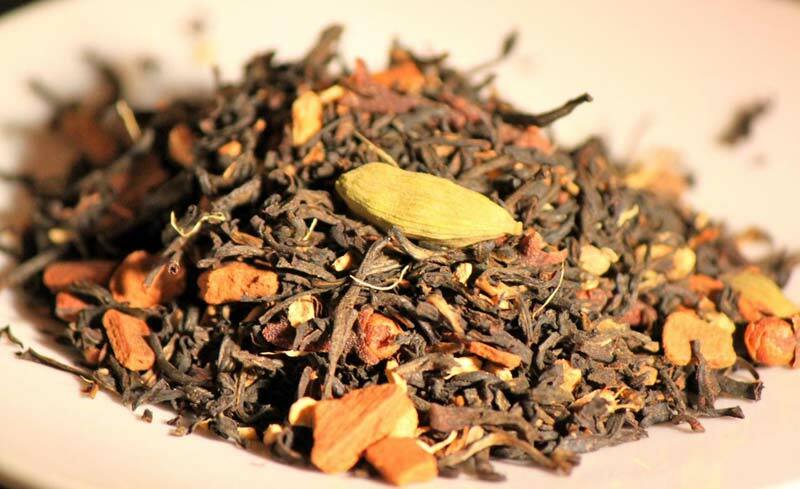 Our Tea Masala is rich in both taste and nutrition. To retain its nourishment, we use high-grade packaging materials for packing. Owing to the active and widespread logistic network, we ensure swift delivery of all the orders of Tea Masala.